Listen to this week’s show, above. On this week’s show we heard a lot about charter schools from educators — the people whose job it is to improve schools and put new ideas to the test. But as we heard from the candidates in the LAUSD school board election, the people driving this conversation are often not educators at all. Instead, it’s philanthropists, businesspeople, and investors who are pouring their time, money, and efforts into the charter movement, often hoping to bring about a partial or wholesale privatization of education. Just why do these people think they can do education better than educators? Sam Abrams is an economist who studies education, and he says what’s driving the debate today is what he calls a “commercial mindset” — the view that education is in dire need of some lessons from the cutthroat world of business. 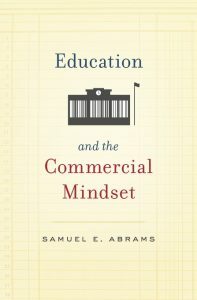 In his new book, Education and the Commercial Mindset (Harvard University Press), Abrams traces how the commercial approach to education has gone from being an outlier view to a borderline cultural obsession in the United States, from the conversation over choice to the emergence of new forms of corporatized schools. Today’s debate over charters is no exception. In the excerpt below, Abrams contrasts the rise of nonprofit charter management organizations (CMOs) with the demise of for-profit educational management organizations (EMOs). While the for-profit model failed to live up to expectations, it fostered a commercial mindset — grounded in sharp marketing, utilizing at-will contracts, emphasizing choice, and focused on results — that CMOs adopted. It is these CMOs, like the KIPP Foundation, that are driving the “school choice” debate today. Read an excerpt of Sam’s book below — and if you’re interested in reading more, pick up a copy from Harvard University Press or your local bookstore. dison and KIPP were conceived and born at the same time. As educational concepts, they could be termed fraternal twins, offspring of the same movement to challenge conventional public education but distinct in appearance and behavior. While Chris Whittle [founder of for-profit education management organization (EMO) Edison Schools] was planning his network of schools from 1992 to 1994 … Mike Feinberg and Dave Levin were teaching at elementary schools in Houston as young members of Teach for America and brainstorming at night as housemates about how to better serve their students. While Whittle and [Benno] Schmidt were raising millions of dollars from Time Warner, Philips Electronics, and Associated Newspapers, Feinberg and Levin were securing thousands of dollars from the likes of Jim “Mattress Mack” McIngvale, the owner of a bustling furniture store on the north side of Houston. When Feinberg and Levin opened KIPP in Houston in 1994 with forty-seven fifth-graders in one classroom at Garcia Elementary School, Whittle was one year behind, opening four elementary schools in 1995 — one each in Massachusetts, Michigan, Kansas, and Texas — with a total enrollment of 2,250 students. By 1999, KIPP comprised two schools, the inaugural campus in Houston and a second in the Bronx, with a total enrollment just shy of 500. Edison, by contrast, comprised sixty-one schools across seventeen states and the District of Columbia with a total enrollment of 37,500 students. 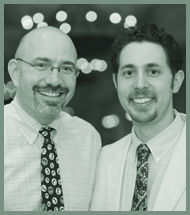 Mike Feinberg & Dave Levin, founders of KIPP. Although Edison and KIPP were never in official competition with one another, had there been such a competition Edison would have ended up the proverbial hare, and KIPP the tortoise. By 2014 Edison was managing ten schools, down from eleven the previous year, along with four virtual schools and thirteen credit-recovery centers. KIPP meanwhile was managing 162 schools, up from 141 the previous year. Until 2004 KIPP operated only middle schools. By 2014 the organization was running sixty elementary schools and twenty-two high schools as well as eighty middle schools. KIPP had moreover spawned a multitude of lookalike nonprofit organizations aimed at closing the achievement gap between privileged and underprivileged children through longer school days, strict codes of conduct, intense concentration on standardized tests, and contracts with parents to check homework, support school rules, and attend parent-teacher conferences. These organizations, commonly called charter management organizations (CMOs), to be distinguished from for-profit educational management organizations (EMO), moreover set college as the goal for all students. Finally, in keeping with Myron Lieberman’s opposition to unionized teachers as obstacles to collaboration and efficiency, these CMOs, like Edison and its EMO competitors managing charter schools, used at-will contracts, retaining the right to dismiss teachers if and when administrators decided to do so. By 2014, ten such CMOs shared the spotlight with KIPP and together, in sum, managed another 242 schools. While none of Edison’s chief EMO competitors suffered Edison’s fate, none experienced growth close to KIPP’s. In addition, EMOs as a whole steadily lost ground to CMOs. 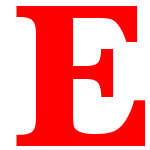 The three EMOs rivaling Edison in 2001 were the Leona Group, with thirty-three schools (fourteen in Arizona and nineteen in Michigan); Mosaica, with twenty-two schools across eleven states, from Massachusetts to Arizona; and National Heritage Academies (NHA), with twenty-eight schools (twenty-three in Michigan, four in North Carolina, and one in Rochester, New York). By 2014 the Leona Group was running sixty-five schools across five states; Mosaica, twenty-eight schools across seven states as well as several online academies; and NHA, eighty-two schools across nine states. Online education company K12 employs over 2,500 people and is valued at almost half a billion dollars. Only EMOs focused on online education — such as K12 and Connections Academy — exhibited the exponential growth posted by KIPP…. This virtual sector posed little if any threat to the local school boards intent on retaining day-to-day managerial authority over their schools. For a school board to turn over school buildings as well as per-pupil expenditures to an EMO is one thing. It is quite another to allocate funds to an EMO for online education of either home-schooled students or students interested in courses like Chinese, Russian, or advanced math that a typical school might not be able to provide. Moreover, as labor-light enterprises, virtual EMOs can grow at much less cost than conventional brick-and-mortar EMOs. This far less visible and slimmer form of educational outsourcing has accordingly taken off. The number of virtual schools is deceptively small, as several enroll thousands of students: Insight Schools of Portland, Oregon, for example, counted 3,200 students in its Washington State virtual high school in 2011-2012; Altair Learning of Columbus, Ohio, that same year counted 12,304 students in its K-12 Ohio program. But the number of students in virtual schools run by EMOs is patently significant. While amounting to only 10,325 in 2003-2004, the number had climbed to 142,386 by 2011-2012. In sum, by 2011-2012, the latest academic year for which cumulative data are available, nearly one-third of students in schools managed by EMOs were online students; the number of CMO schools had far surpassed that of EMO schools; and the number of students in CMO schools had far exceeded the number of students in EMO brick-and-mortar schools. If this trend persists, enrollment in EMO virtual schools stands to break 500,000 by 2020; enrollment in CMO schools stands to surpass 700,000; and the number of KIPP schools stands to exceed 275, with its total enrollment, which now averages 260 students per school, exceeding 90,000. What is nevertheless clear is that what hurt Edison and stymied its competitors enabled KIPP and its siblings. The result was a fourth way of providing public education. The traditional neighborhood public school constituted the archetype to be reformed. The schools of choice within the public school system developed from the 1970s onward by the likes of Seymour Fliegel, Deborah Meier, and Ted Sizer constituted a second way: principals got waivers from local and state authorities to provide a more flexible curriculum to better address the academic and emotional needs and interests of students, and teachers remained unionized but consented to work outside the boundaries of contract regulations to this end. This emphasis by KIPP on results is no less businesslike than Edison’s, which helps to explain the migration of key Edison people to KIPP, from Scott Hamilton, Donald Fisher, and John Fisher as backers to Richard Barth as an executive. This emphasis on results by CMOs in general helps to explain the significant support and direction they receive from leaders in the financial and business communities. 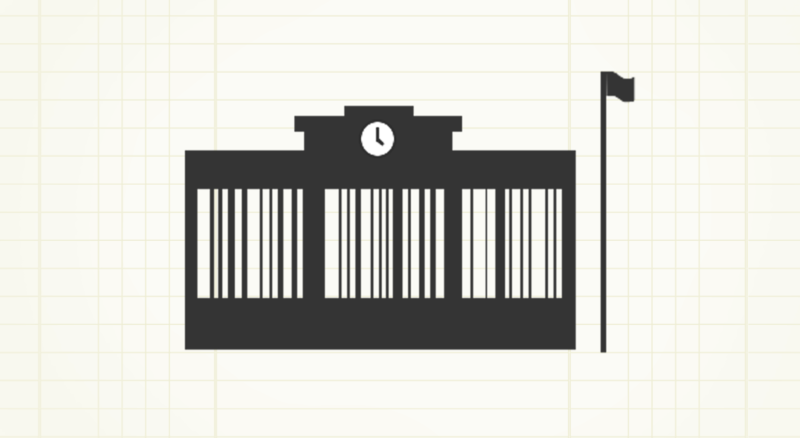 Bankers, fund managers, and corporate executives live by numbers. And these people steer the boards of CMOs like KIPP. 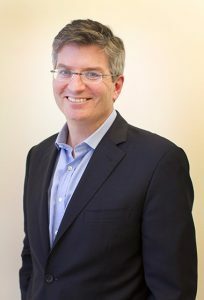 The board of KIPP in 2014, for example, was chaired by John Fisher, head of an investment group called Sansome Partners, and comprised, among others, the CEOs of Netflix and Viacom as well as a senior managing director of Bain Capital. The board of Success Academy the same year was chaired by the maverick hedge fund CEO Daniel Loeb and included, among others, nine investment executives. And the board of Mastery Charter Schools in Philadelphia was chaired by the senior vice president for finance and business operations at Comcast and included, among others, two private equity executives and a partner at Ernst & Young. For their philanthropic efforts, these benefactors are naturally inclined to judge progress in the same numerical terms they employ for assessing success in the workplace. 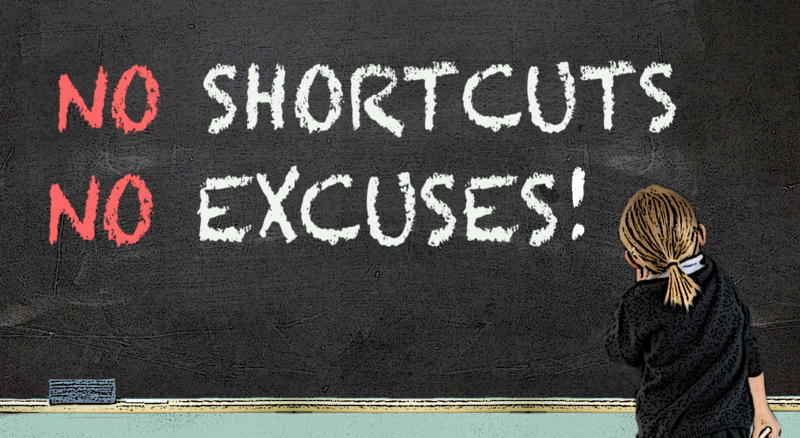 They are likewise inclined to endorse the philosophy of “no excuses” given the competitive ethos of their everday lives. The organizational resemblance of CMOs to major corporations may also be explained by this close relationship. The leaders of KIPP and similar CMOs all bear corporate titles, from CEO, CFO, COO, and managing director to positions tailored to education, such as chief learning officer, chief academic officer, and chief research, design, and innovation officer. The New York headquarters of the KIPP Foundation, located on the twentieth floor of an office building on Eighth Avenue two blocks north of Madison Square Garden, feels, in fact, corporate, except that the colors are brighter and conference rooms go by names such as Grit, Optimism, and Zest, in accordance with the organization’s can-do spirit and its adoption of eight traits central to an initiative begun in 2011 focused on character education (which aslo include academic self-control, interpersonal self-control, gratitude, social intelligence, and curiosity). The compensation of CMO executives likewise reflects corporate pay. For the 2012-2013 school year, Barth, for example, earned $381,819 as CEO of KIPP; Eva Moskowitz earned $567,500 as CEO of Success Academy; Brett Peiser earned $267,396 as CEO of Uncommon Schools; Thomas E. Torkelson earned $326,890 as CEO of IDEA Public Schools; Douglas S. McCurry and Dacia Toll earned $222,979 and $234,565, respectively, as co-CEOs of Achievement First; and James R. Willcox earned $266,587 as CEO of Aspire Public Schools. However, this pay, in contrast to that of EMO executives, is generally fixed. If CMO executives do earn bonuses, they are marginal. CMO executives accordingly cannot benefit from cutting corners in the way EMO executives might. This distinction explains in part the rise and resilience of Moskowitz in particular. While Moskowitz has provoked ire for her compensation, she has regardless become a folk hero of charter school parents, leading them in a protest march across the Brooklyn Bridge and in rallies in Foley Square and from the steps of City Hall and the State Capitol. By contrast, parents in New York a decade earlier did not allow Edison a chance to run even one public school. The leaders of Edison were disparaged and dismissed as profiteers. Click to see more from Sam Abrams’ book. Another difference between Edison and Success Academy, along with KIPP and most CMOs, is that the former was primarily in the business of taking over public schools, while the latter engage almost exclusively in start-ups, opening new schools and adding one grade at a time. Success Academy, KIPP, and similar CMOs occupy space in public schools, but they rarely take over the operation of public schools, as Edison proposed doing in New York and as it did in cities across the country. Though corporate in nature, CMOs for these reasons provoke neither the distrust nor the pushback engendered by EMOs. 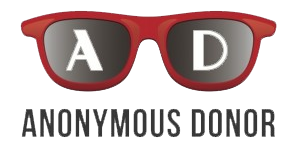 Their nonprofit identification and nimble development strategy have largely spared them public grief; garnered praise from network broadcasters, talk show hosts, op-ed columnists, radio commentators, and scholars; inspired significant philanthropic support; aligned idealistic teachers with management; and allowed executives to focus on pedagogical rather than financial matters. Steady growth has followed. And yet what fuels this growth necessarily limits it, as there’s a limited quantity of philanthropic dollars to fund development, a limited quantity of selfless teachers capable of working so hard, and, finally, a limited number of students for whom the “no excuses” environment of long school days, rigid discipline, and academic rigor is suitable. Sam Abrams is the director of the National Center for the Study of Privatization in Education at Teachers College, Columbia University. 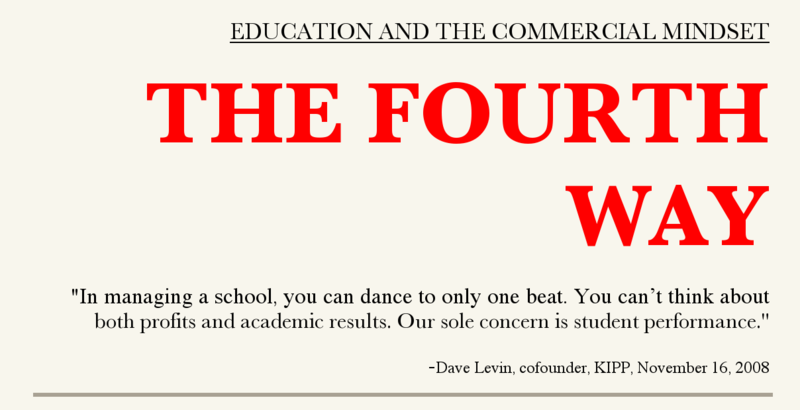 His book, Education and the Commercial Mindset, is available now from Harvard University Press. Buy it here.